Happy New Year! 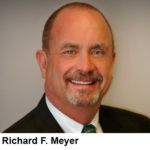 We’ve just released our January 2019 newsletter from R. F. Meyer & Associates. Please find a link to the full newsletter in PDF form below. Because we’re off to a very interesting year ourselves, the newsletter this month features a couple of articles about company news. It also includes informative pieces on elder abuse and the Medicare hospice benefit. 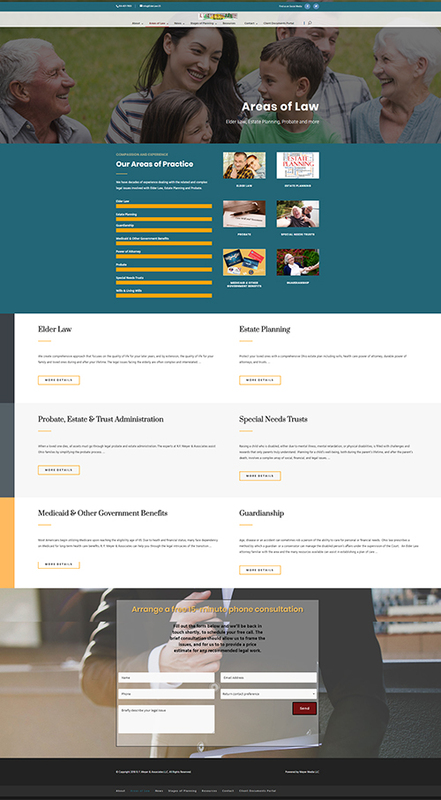 In company news, to start with, we share the news that we’ve gone live with a complete redesign of our website, ElderLaw.US. Beyond a visual upgrade, the new site is greatly enhanced as an online resource for our clients and referral partners. Please visit and let us know what you think. In more company news, we include a write-up on an item you may have noted in the January Columbus Monthly magazine on Central Ohio newsstands now. I’m honored to again be named to the Ohio Super Lawyers list for 2019. The article explains what the rating means. An explainer of Medicare’s benefit for hospice care expenses. We hope you find all the articles informative and interesting. 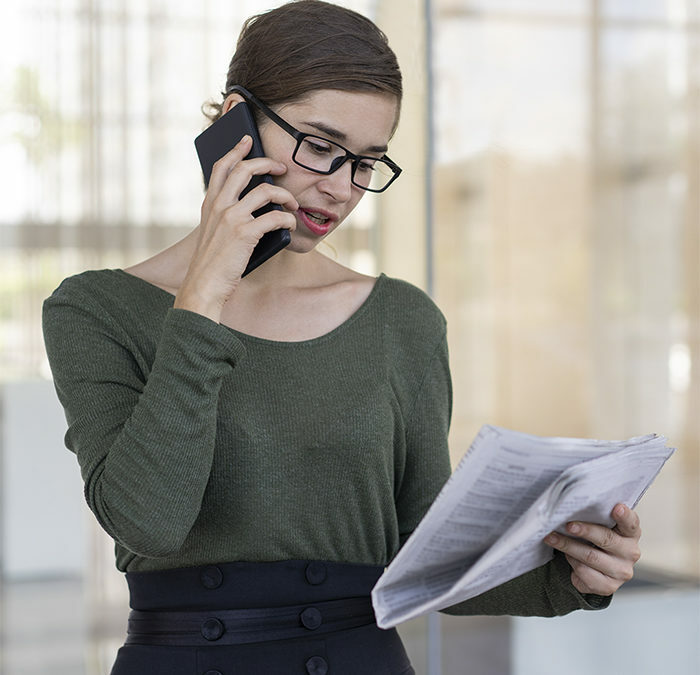 Please let us know what you think by dropping an email to Info@ElderLaw.US or visiting us on Facebook or Twitter. We wish you and all our clients and referral partners a healthy, happy and prosperous 2019! The Areas of Law page from the redesigned website of R. F. Meyer & Associates, ElderLaw.US.